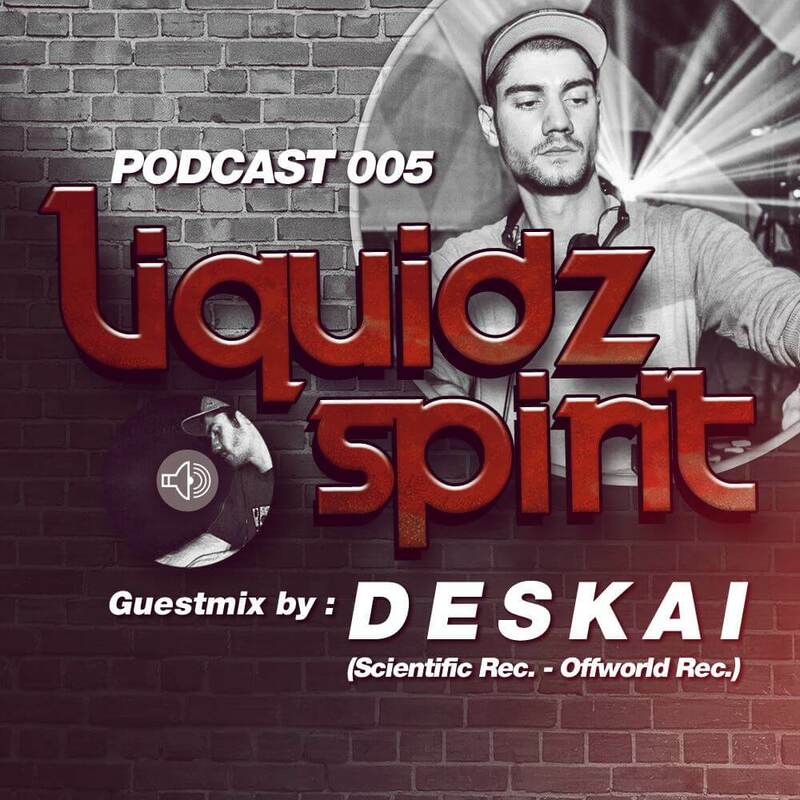 New podcast for the fresh parisian crew “Liquidz Spirit“! 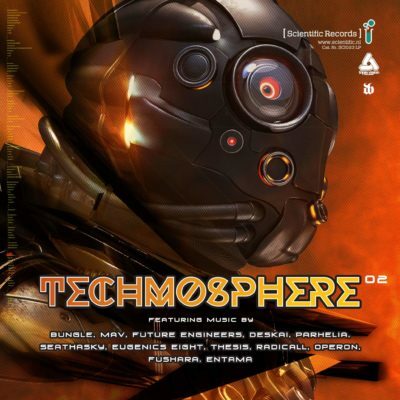 Between atmospheric jungle, oldskool jazzy and techy drum & bass, you’ll find a fine selection of tracks from 1996 to 2018 with some exclusive DESKAIproductions! Enjoy!